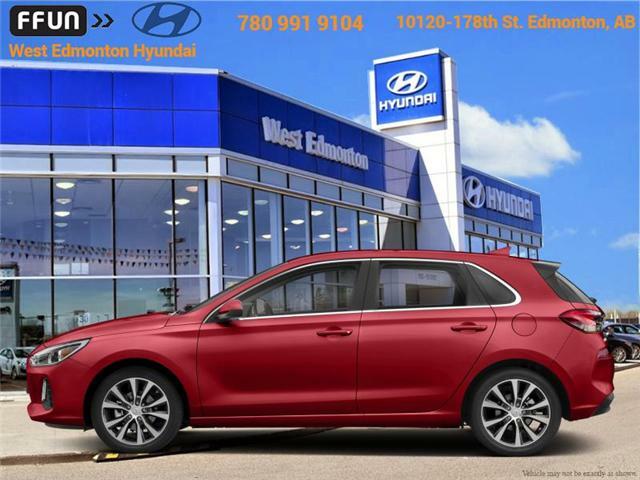 Rear View Camera, USB Port, Power Doors! 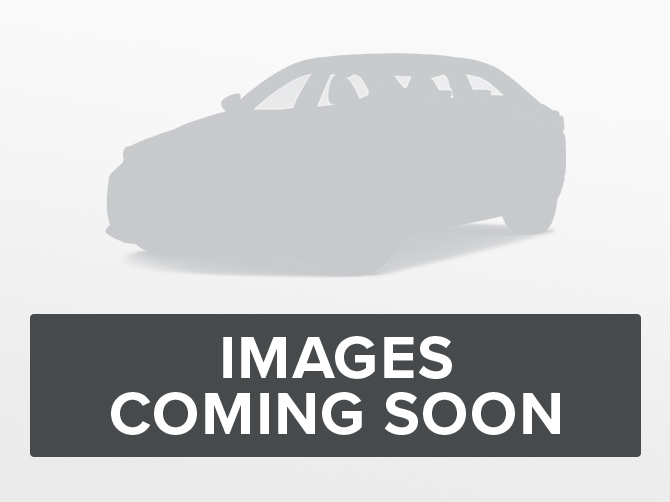 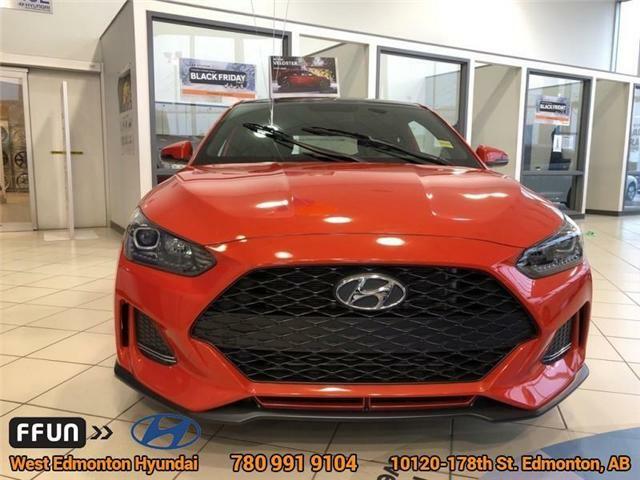 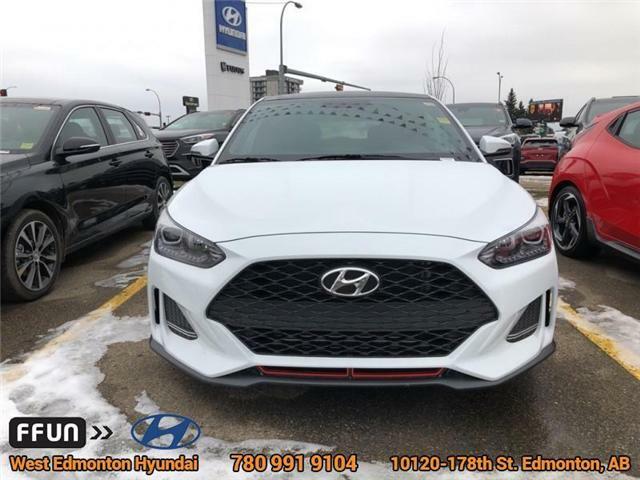 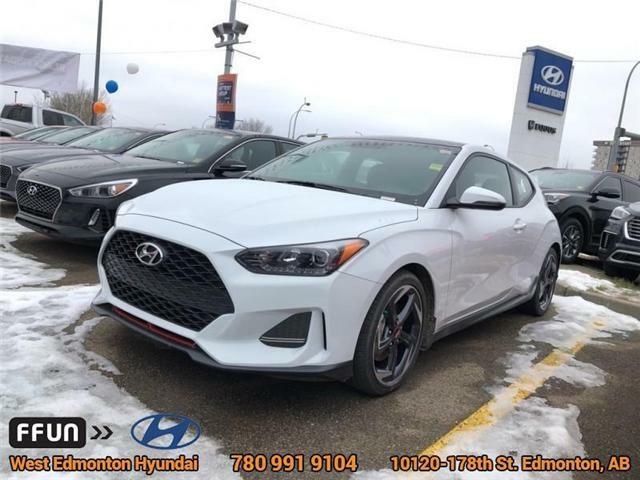 A unique look meets driving fun in this all-new 2019 Hyundai Veloster. 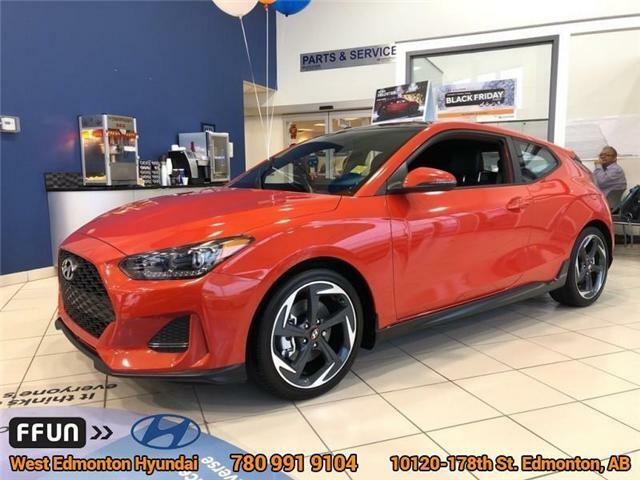 A stiff structure, direct steering, and a well-tuned suspension make this Hyundai Veloster feel quite frisky on twisty roads.